Patreon Update – Art Student Tier! A brand new year is upon us and I’m rearing to get started on all the projects I have waiting in the wings! With so much going on I’ve decided to pause the Mentorships I was hosting through Patreon so I don’t split my attention too much. I know the mentorships have been helpful (and affordable) for aspiring artists, so I added a new Reward tier to take its place till I’m ready to host full mentorships again. This new tier is called the Art Student! 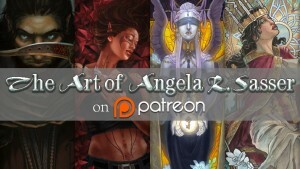 Access to my usual Patreon Rewards from the prior tiers, including wallpapers, video walkthroughs, PSD files of my paintings, a PDF sketch diary, & the ability to participate in the inspiration prompt drawing each month. A single paint-over OR redline per month for your work in need of critique! Additional paint-overs can be purchased separately at a discounted rate of 25% off for Art Students. A narrated video of your critique will be recorded and uploaded privately for you to view at your leisure on YouTube. 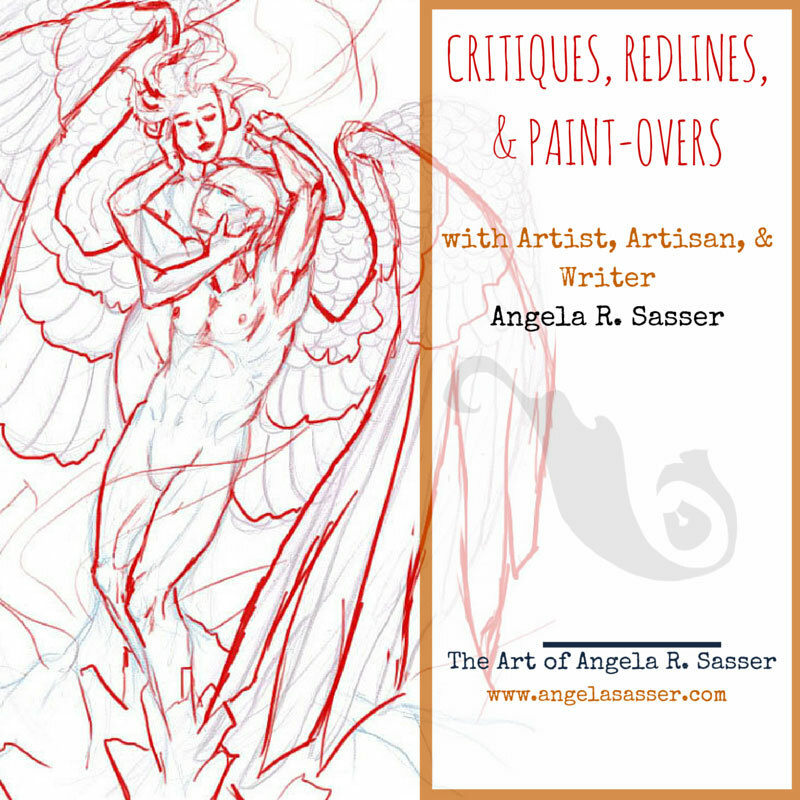 Critique videos will be fully detailed, providing advice and study resources. A .PSD of your paintover/redline which you’re free to use as a base will also be provided! Critiques will be delivered after the 1st of each month once the prior month’s pledges have been successfully processed. I aim to have them online within the first week of each month. You will be individually notified when your critique is available. Questions, comments, or suggestions? Feel free to drop me a line in the comments or via email! There’s no greater joy than unlocking the potential of a piece of art, so I’m excited to see what you all might throw at me! Art in the thumbnail by Jude Mayr with a redline by me.